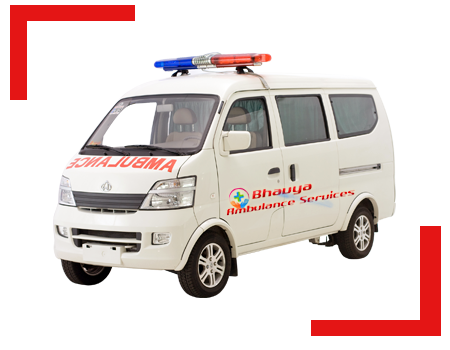 We offer eminent Medical and Ambulance Services as per the needs and requirements if our client. We aim to serve and save the life of all mankind and provide medical services to our patients in well perfect manner. 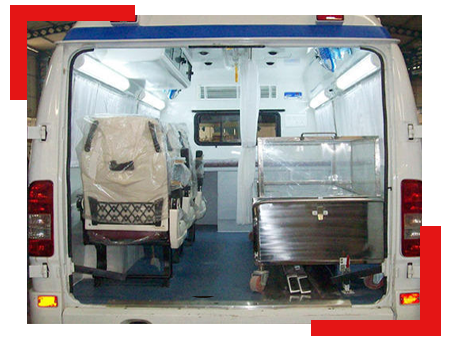 Services offered by us are: Mortuary Van Oxygen Attached, Body Embalming, Mobile ICU Unit, Ac and Non Ac Ambulance are available, Airport Patient Pick Up, Normal ambulance, Mobile ICU facilities in ambulance, Freezer Box. Patient Transport Services are done by our firm in higher standards. As per our firm, life is one of the main one. When it is gone then we cant buy life through money. Henceforth by thinking over it our patient transport services are equipped with enormous facilities with proper care provided by the doctors and nurses who are always available in our patient transport services. 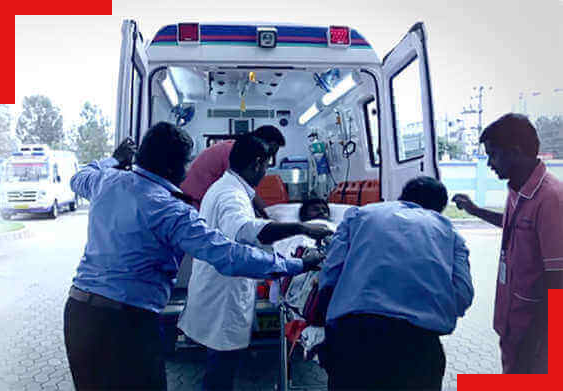 All our patient transport services looks like Mobile ICU because until our patient reach hospital, we aim only to safeguard of their lives and reduce their pain of death. Our firm provides world class quality mortuary services and fast mortuary services which is reached at an accurate time. In order to transport a deceased body from one place to another place. We are there to help them in reaching the place at short span of time. We are professionals in providing services at door to door steps. Our professionals are well skilled in reaching the destination place at an accurate time. We have trained professionals who know the ethics and work keeping in mind the sensitivity of our clients. They handle the body with utmost care and ensure timely delivery to the assigned location. Our eminent Freezer box is effectively designed in order to prevent from tissue decomposition. Our freezer box is widely spread to hospital, home and funeral places. We assure to provide the freezer box at the destination place in fast and studious manner. Our Boxes are used to transfer dead bodies without any kind of decomposition and moved towards long distance. 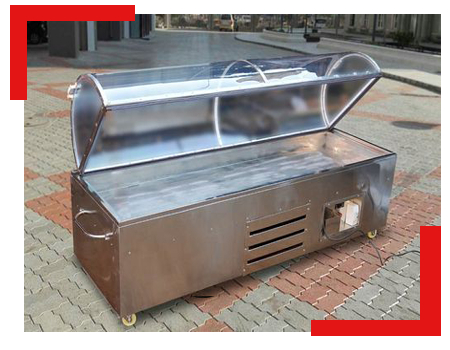 We also offer A/C Freezer Box to preserve the dead body at your residence. Emergency freezer box are provided for the people who are in need at an affordable rent.